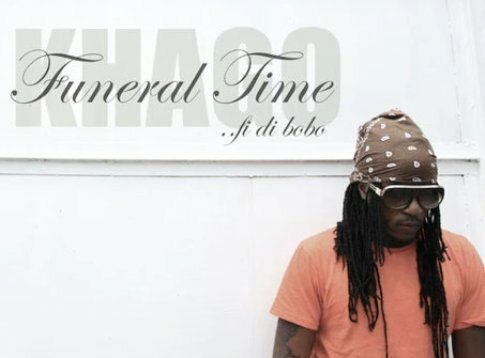 Khago laid Sizzla Kalonji to rest in his new single “Funeral Time,” the latest response in their heated lyrical battle. baaaaad tune frm khago mi luv it. 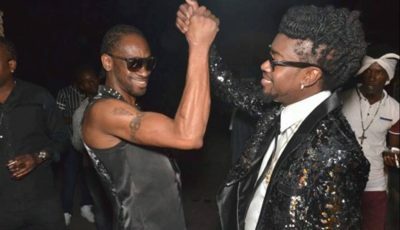 THIS IS GETTING SAD AND UGLY!